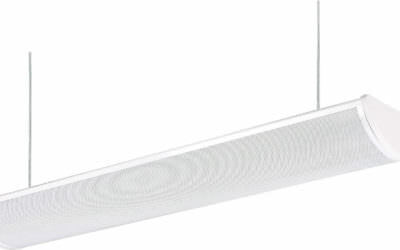 The 5600 Series steel wraparound is a functional multi-purpose fixture that incorporates premium performance and construction durability. This series can be installed using various mounting methods and numerous options and accessories are available. 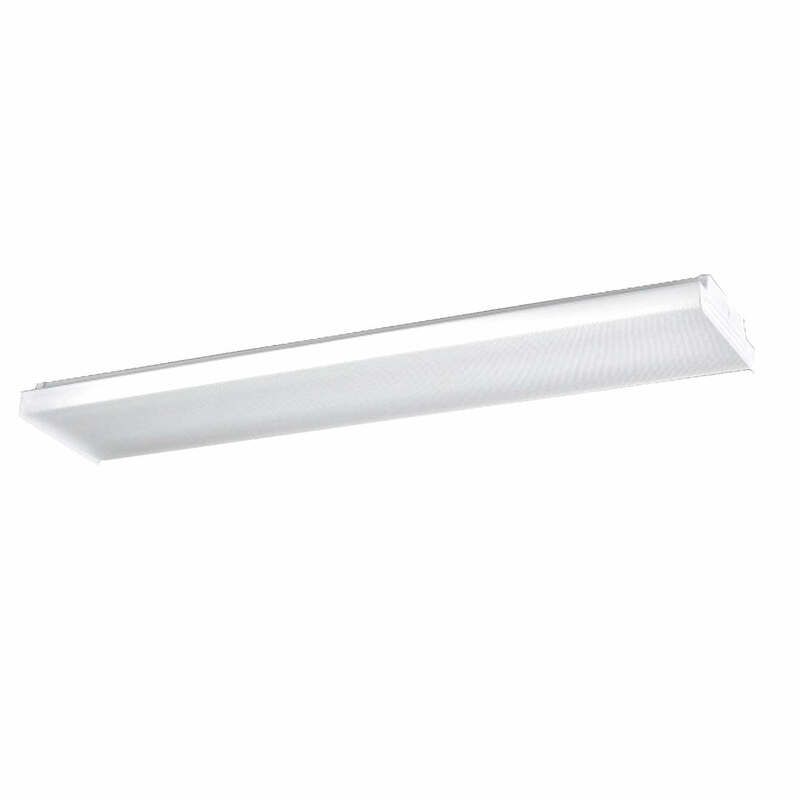 The 5600 Series can be the illumination solution in commercial, industrial and residential applications. It is ideal for warehouses, garages, utility rooms, and production lines.